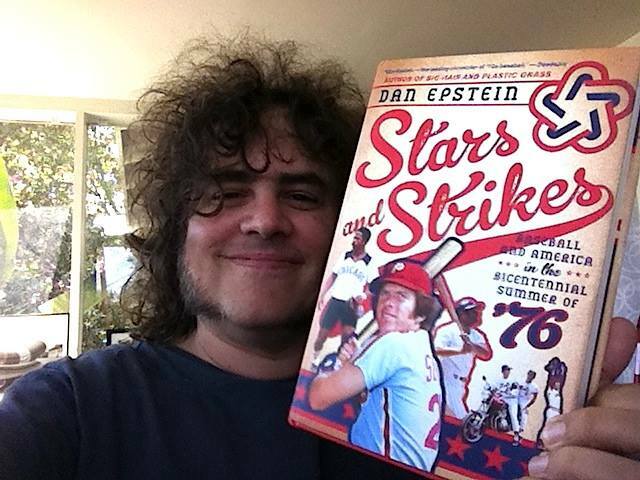 Posted on May 24, 2014, in 'SullyMetrics', MLB Podcast Network and tagged 1976 ALCS, Big Hair Plastic Grass, Dan epstein, Paul Francis Sullivan, stars and strikes, Sully baseball daily podcast. Bookmark the permalink. Leave a comment.